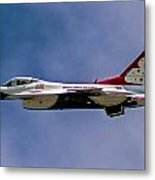 The USAF Air Demonstration Squadron "Thunderbirds", coined "America's Ambassadors in Blue", is the air demonstration squadron of the United States Air Force (USAF). The Thunderbirds are assigned to the 57th Wing, and are based at Nellis AFB, Nevada. 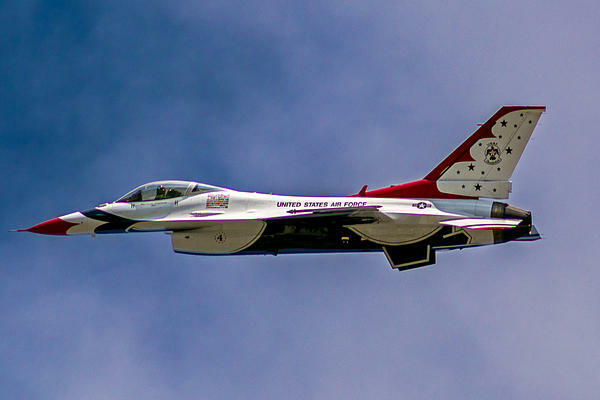 The Thunderbirds perform aerial demonstrations in the F-16C Fighting Falcon. 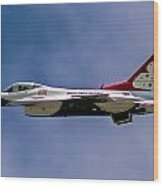 Two F-16D twin-seat trainers are also flown. 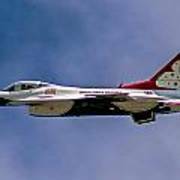 The F-16 has been the demonstration aircraft for the Thunderbirds since the 1983 season. Additionally, the Thunderbirds is also one of the oldest squadrons in the Air Force, its origins dating to the organization of the 30th Aero Squadron, formed at Kelly Field, Texas on 13 June 1917. I'm a Photographer based in Rochester, NY that does event photography as well as sell fine art prints. You can visit my website directly at http://www.rocnyphoto.com . Always please feel free to contact me. I have been seriously pursuing my photography career since 2012, and it is a true passion for me. "Capturing your moment in time" is the way that I chose to phrase it because I try to capture more than just an image. I want to make my subjects comfortable enough for the emotion within the moment to come to life. 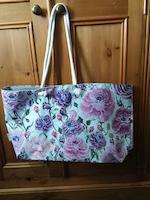 My business is run with quality and customer service being the two most important things.